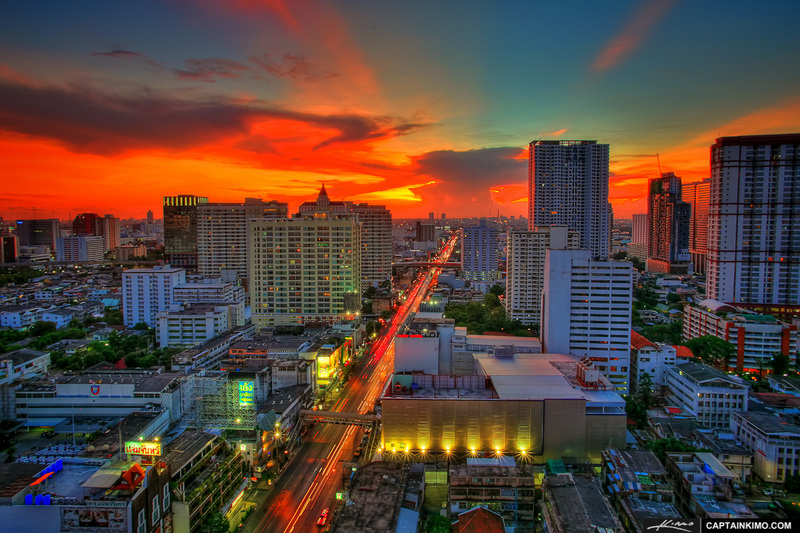 More photos from Bangkok, Thailand, this one was during sunset over downtown city area from my cousin’s balcony. Three exposure HDR image merged together in Photomatix Pro and enhanced with multiple Topaz Plugins. Photomatix Pro – Used for creating high dynamic range. Topaz Plugins – Photoshop enhancement plugin. Picasa – Free photo management program. PS Elements – Used for post processing HDR images. Lightroom – For adding the finishing touch. Get Captain Kimo’s Monthly Newsletter! Enter your email below, then click button to join.